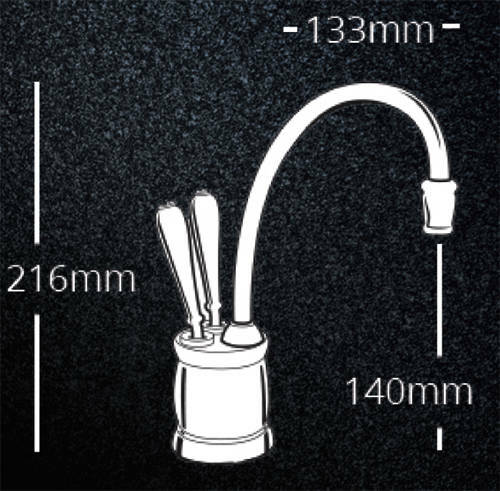 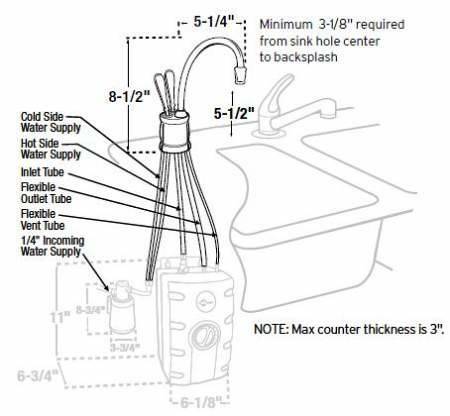 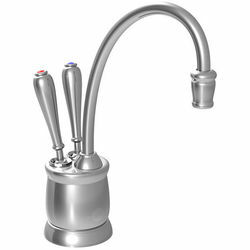 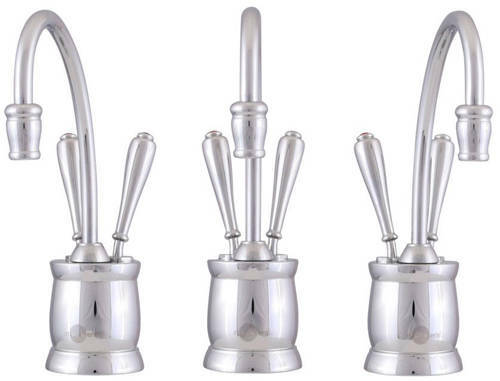 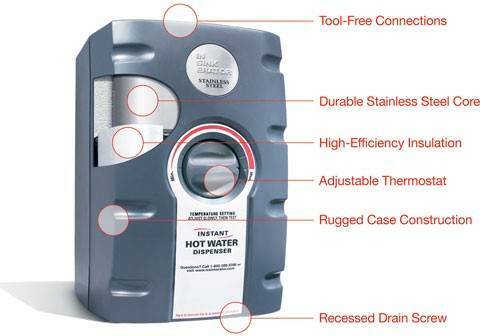 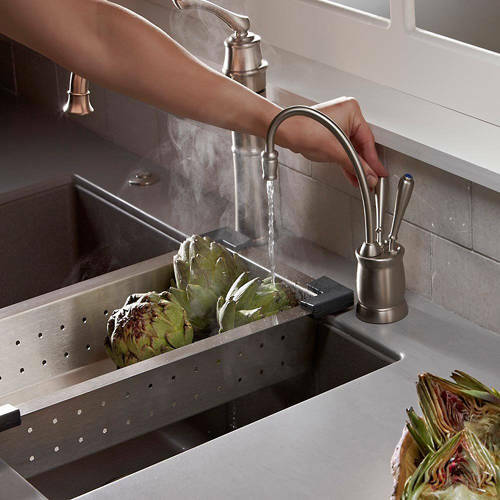 InSinkErator Hot Water > Boiling Hot & Cold Filtered Kitchen Tap (Chrome). 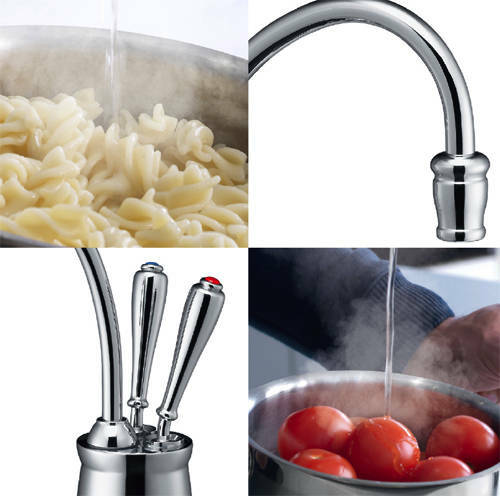 InSinkErator Tuscan Instant filtered boiling hot and filtered cold water kitchen tap in chrome. 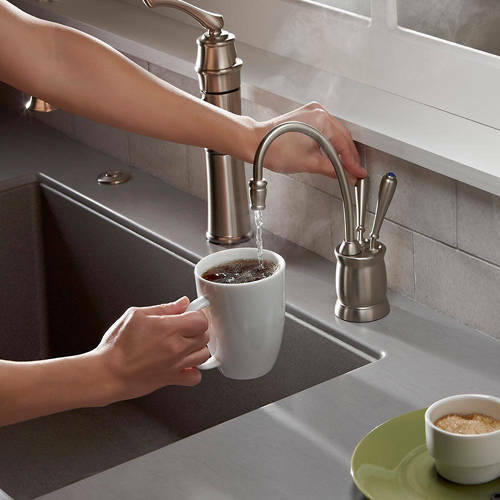 Filtered steaming / boiling hot water and filtered cold water. 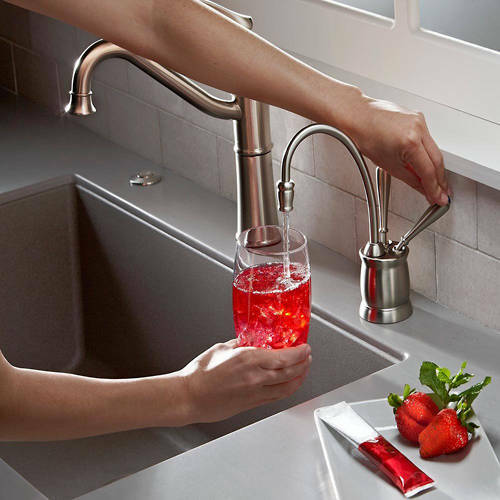 Save money as no need to buy bottled water for the gym any more.